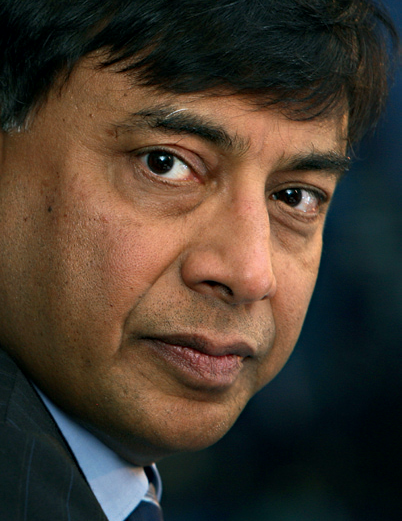 Born in India in 1950, steel magnate Lakshmi Narayan Mittal is the chairman and CEO of the world’s largest steel making company, ArcelorMittal. He also serves as an independent director of Goldman Sachs, and is a board council member of the Prime Minister of India’s Global Advisory Council of Overseas Indians. Spectacularly wealthy, Mittal is the richest man in India, Asia and the UK and counts as the second wealthiest individual in Europe. In January 2011, Mittal purchased a home in Scotland, at the value of about £15m, which makes it the country’s most expensive property.